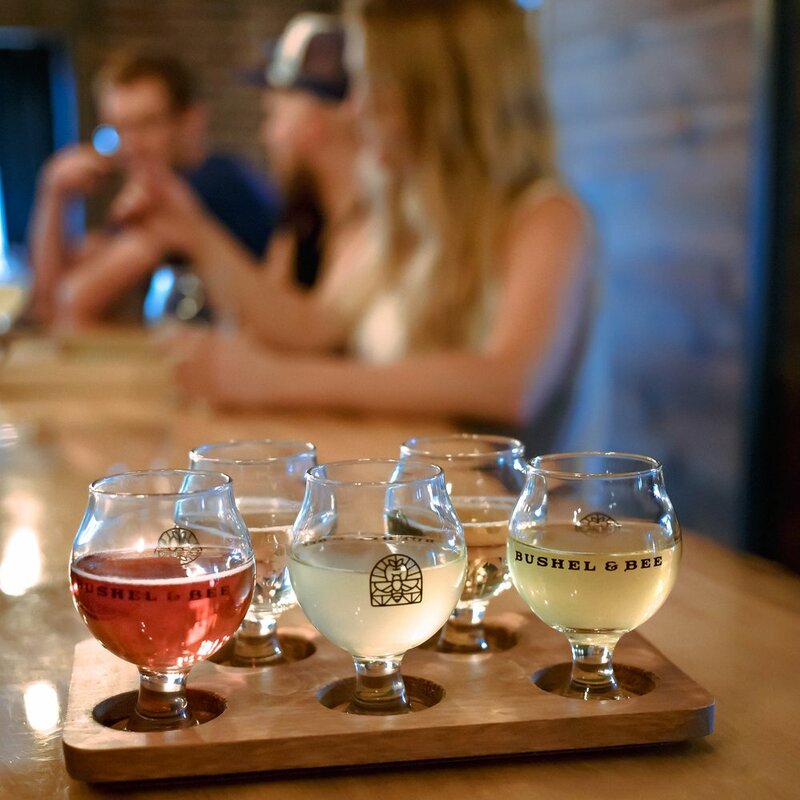 Bushel & Bee Taproom is the committed to providing you with the best and most unique selection of ciders, beers & meads we can get our hands on! With an atmosphere that is unique, comfortable, and dog friendly and a rotating draft line up of 12 craft ciders & meads & 12 beers, there is something to please the enthusiast and novice palate alike. 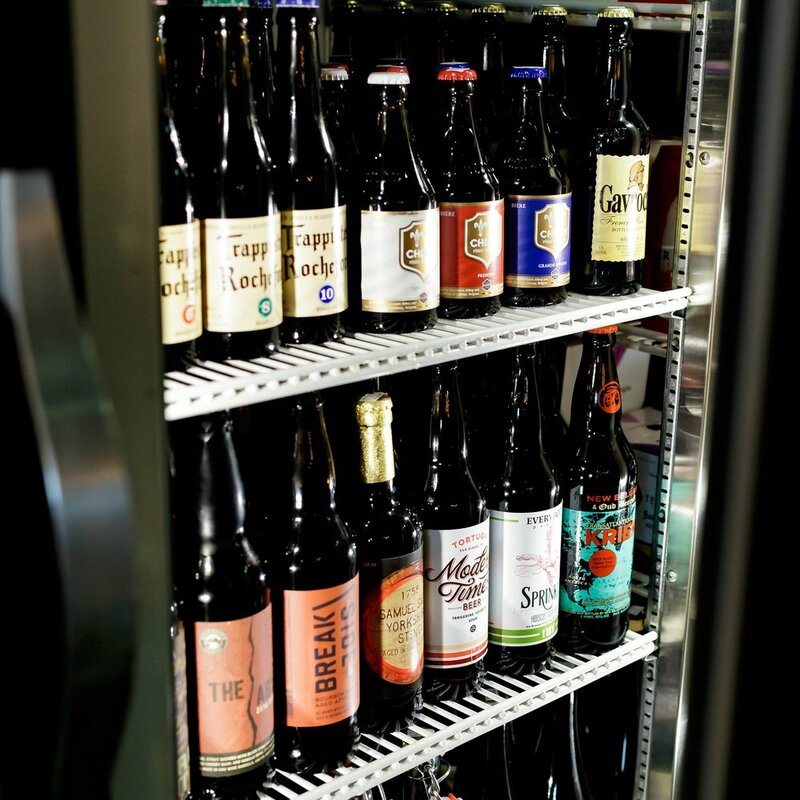 Our extensive bottle collection can also be enjoyed for here or to go!